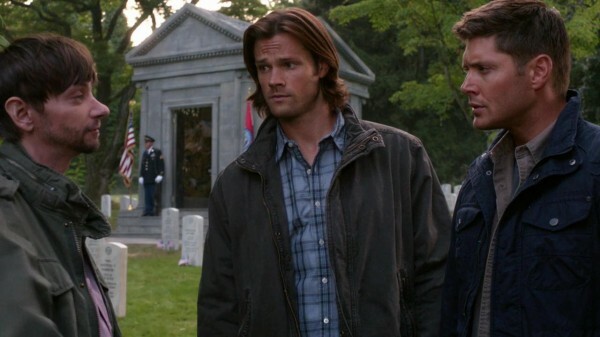 Brother versus brother is both a case description and a Winchester way of life this week. After the end of each Supernatural episode, my summation is typically always the same: “Sam and Dean have so many issues. They need massive therapy. 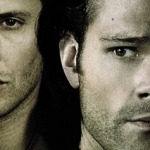 Oh, Winchesters.” These are two men who are so broken, yet so co-dependent, that they cannot live with one another nor live without one another. The resolution of the current batch of issues is going to take some time to achieve, but I have faith that the boys will be back on track again. It’s just going to be a bumpy ride until then. This week we saw the return of Garth, the hunter who you can’t help but love just a little. He’s often seen as incompetent, perhaps a little unbalanced, but Garth gets the job done in his own way. I feel like viewers, myself included, tend to judge all hunters against the Winchester standard, so of course no one ever measures up. However, the fact that Garth and the remaining hunters who are around are actually still alive should be proof enough that they can take care of themselves. Yeah, Garth might not have been destined to become Lucifer or have the weight of an apocalypse on his shoulders, but he can take out a ghost just as well as anyone. And we got a new tidbit on the backstory of Garth, too. Before he was a hunter, he was a dentist. Who knew? Also, his first hunt was taking down the Tooth Fairy. So hilarious! Dentist turned hunter, it’s Garth through and through. Now Garth’s hunting skills have expanded to take up the slack that Bobby’s passing has left. 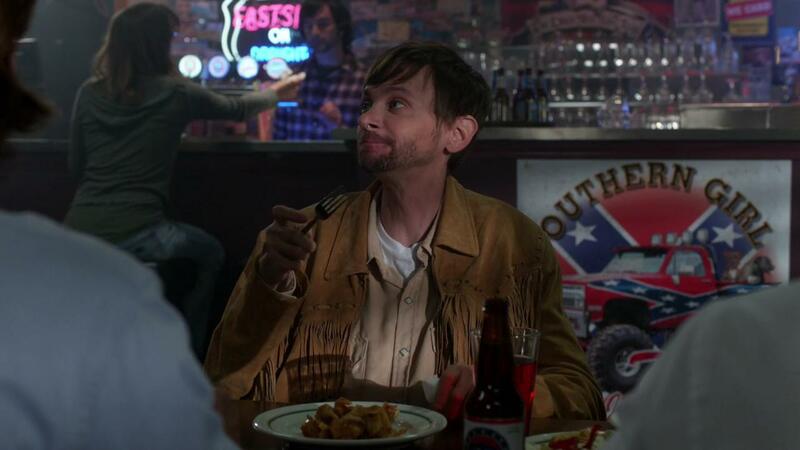 With Bobby dead and the Winchesters MIA, someone had to become the information-point for hunters around the country and that person is now Garth, much to Dean’s displeasure. I loved that Garth couldn’t take Dean’s belittling any longer and finally broke against it, acknowledging that the Winchesters didn’t have a monopoly on Bobby. It’s true that Sam and Dean might have thought Bobby was their own personal hunter’s helper, considering he was their adopted father figure, but he was actually there for all hunters, giving advice and information and help whenever he could. There was a need left open when he died, so Garth had to step in and fill it. He’s doing the best he can and Dean’s just going to have to deal with that. The case that Garth was on, and the one that the Winchesters joined in on, was a basic old-school hunt with a ghost and some burned bones and a cursed object. And what usually happens when there’s a cursed object within fifty miles of the Winchesters? 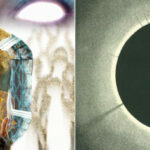 One of them is going to fall victim. This time it was Dean who was the unlucky recipient of a penny-gone-wrong. And even though we saw the chain of the curse within the episode, I did like the slow motion timeline that summarized it again once Dean was in possession of the penny. I don’t know why, but it was an effect that worked for me. Or maybe it was the accompanying music. “Fell on Black Days” was a fitting summation of the incident. The point of the curse, and what allowed viewers to get a glimpse into Dean’s very messed up psyche, was to bring to the forefront the large issue that was weighing on his mind and eating him up from the inside out. 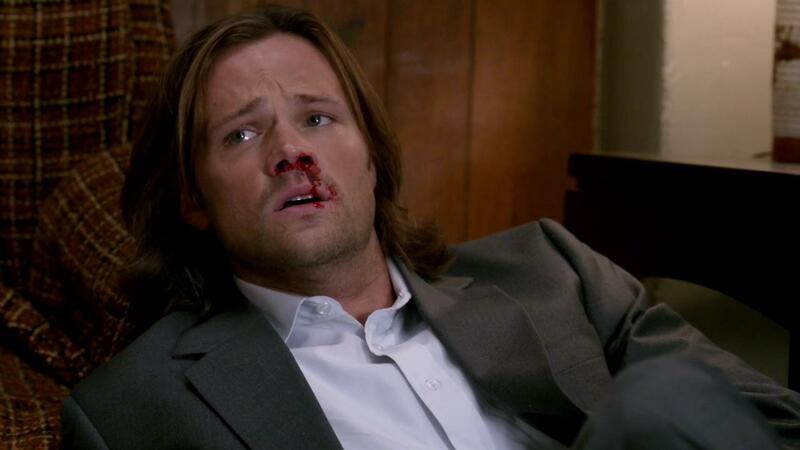 Of course that would deal with Sammy, it always does. Dean’s whole life revolves around his brother, looking out for Sammy and making sure he’s safe. He’s given up everything for Sam and, in return, Dean doesn’t think the same loyalty exists from Sam’s point of view. 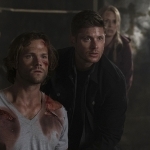 The secret over Benny is indeed one that has been bugging Sam ever since the vampire came to Sam’s attention, and it also highlighted the fact that Dean’s line of morals is constantly shifting. 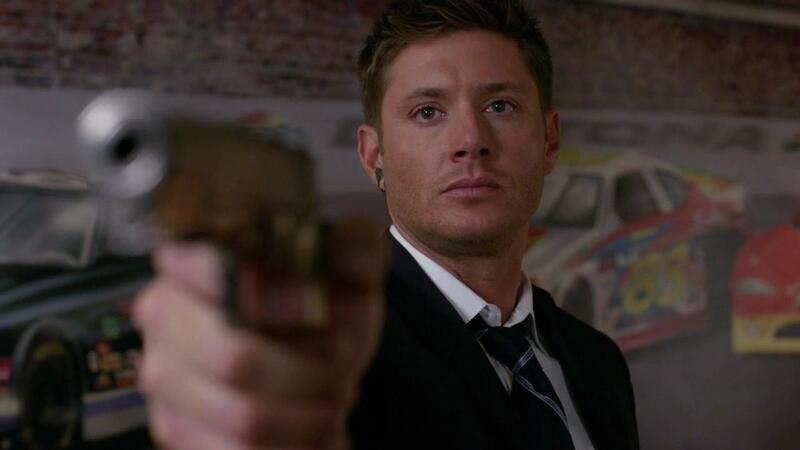 Amy was killed because she was a monster, yet Benny gets to live because he’s Dean’s friend. Sam cannot abide by this blurriness. He also cannot abide by the fact that Dean sees Benny as more loyal to him than Sam at this point. Yeah, Sam’s made mistakes and I do not agree with his recent choice of not searching for Dean for the entire year, but he also loves his brother and is not walking away from the hunting life as a slight against Dean. The increased glimpses we got into Sam and Amelia’s relationship makes me understand his mindset more, too. Amelia lost her husband, Don, in Afghanistan and Sam lost Dean. They were both broken people who used each other to mourn and latch onto because they needed to talk it through. Dean will be hard-pressed to understand this, though. He may have forgiven Sam for his past transgressions, but it doesn’t mean he’s forgotten them. This may be one betrayal that sticks with him for a while. Let the healing commence, but I think we’re in for a whole lot more pain before then. SPN 8.6 Southern Comfort review up on @Fandomania http://t.co/xiGWIiFr Love Garth & really think Dean’s never been more honest with himself.